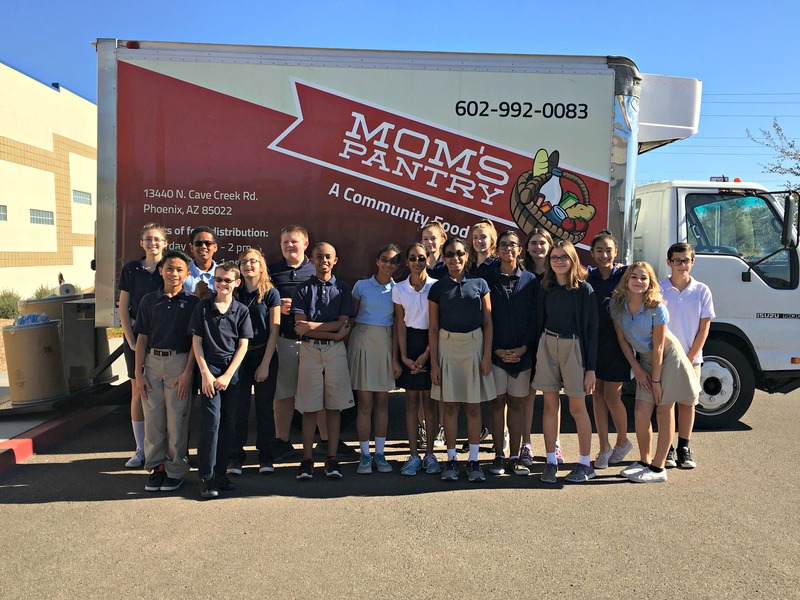 Student Council’s annual food drive brought in the largest donation ever made to Mom’s Pantry by any school! 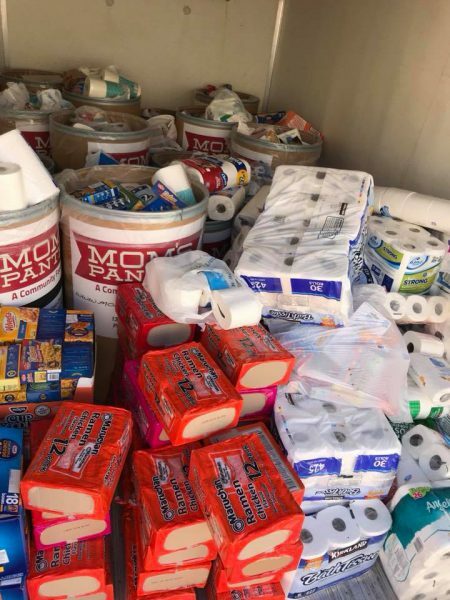 A total of 4,381 pounds of food and hygiene was donated by Valley Academy families during the first two weeks of December. In addition to non-perishable food items, toothbrushes, toothpaste, and other toiletries were specifically requested this year. It took two trips of this large truck to collect the items. These 7th graders helped load it all in. Thank you, Student Council for organizing this event, and thank you, Valley families for your generosity towards those in need.